I work directly with your players! Q: Who’s Dave Kirilloff ..? After a career-ending blood clot injury, I was blessed to work inside Pirate Scouting Department. It gave me the chance to learn from some of the best baseball men of the game. 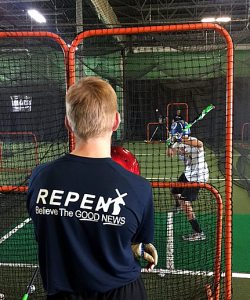 Having almost a masters degree in education and a heart for teaching, I accepted opportunities to coach in college and later opened my own baseball training center. I learned by my experience of working with Professional Players, that it is so much easier to work with pro players than it is to work with the youth level player. Professional Players are obviously better athletes, they can change almost anything you ask them to .. BUT – the younger players, who have a lower skill set, challenged me to find the answers that would make – ALL – hitters better, at every level! It took me 15 years to – stop trusting in the ‘system’…The ‘way’ everyone else is teaching. During the ’70s and ’80’s my baseball instruction was limited. Like most players, I just had to figure it out. The leading book resources at the time were the “ART OF HITTING .300” and the “SCIENCE OF HITTING”, these hitting books influenced me to worry too much about my mechanics. Instead, I just prayed and practiced and eventually made it on the MLB draft board. It was difficult to put into words -but- I figured out my hitting success rested on my TIMING. After my injury, I got into coaching, I didn’t want to teach something weird, so I just followed what other coaches taught. I put my own flavor to it. After 15 years of teaching the traditional common way .. I WOKE UP! I got tired of watching player after player having these mediocre results from getting ‘professional instruction’. Sure – we think some players benefit from the instruction, ..but if we are honest with ourselves, as coaches, AND really ‘watch’ those players, we think, we develop, ..you’ll notice they did IT… Their Way after all! I began to notice, some players just have a KNACK for the game. I had it, and maybe you too. So – what is the KNACK? Good players will tell you “Just keep it simple .. SEE IT .. HIT IT – ” The problem is, that’s ALL they can tell you about the KNACK. Our spatial awareness effects our actions..
Learning about the differences in someone’s Athletic D.N.A. 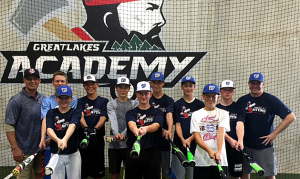 and Tempo – helped me to understand how a hitter will individually utilize the GOLDEN NUGGETS of great timing. Good hitters have a KNACK of repeating these Gold Nuggets. What is the Gold Nuggets of great timing? They are Timing the Vision and Timing the Adrenaline.. to the pitcher’s common denominator (not release point). 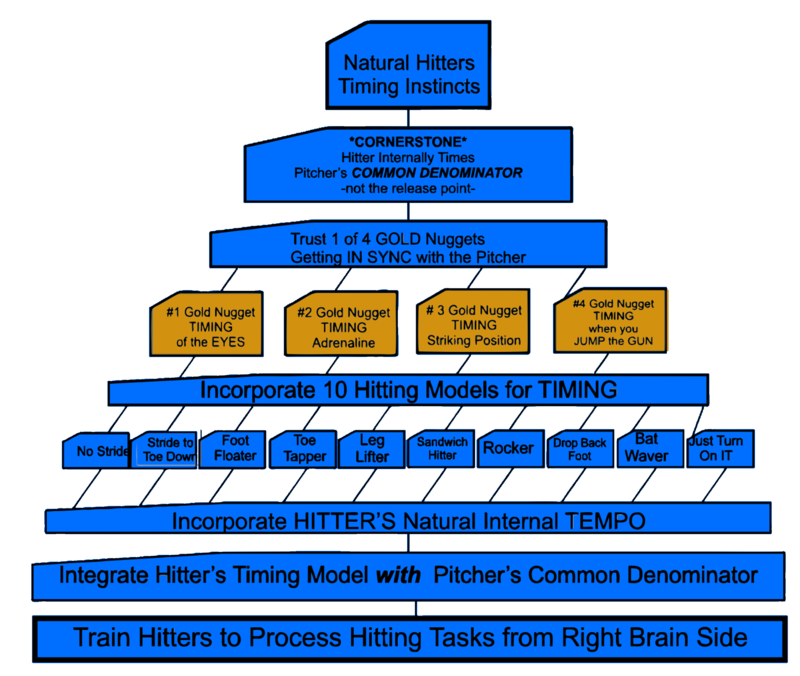 The WORLD’S GREATEST HITTING FORMULA… – EXPLAINS these GOLDEN NUGGETS and the athletic rules that are needed to repeat ‘good timing’. *Please have video clips of hitter batting in their games for me to watch. I will host 2 groups, 2 hours per group. the Best Hitting Drill *NEW* 3rd and 4th Editions. *Plus 2 hours of personalized instruction. the batting cage, field, or facility we will use. and only $300 per player for returning visits! I will organize 3 to 4 players per group.